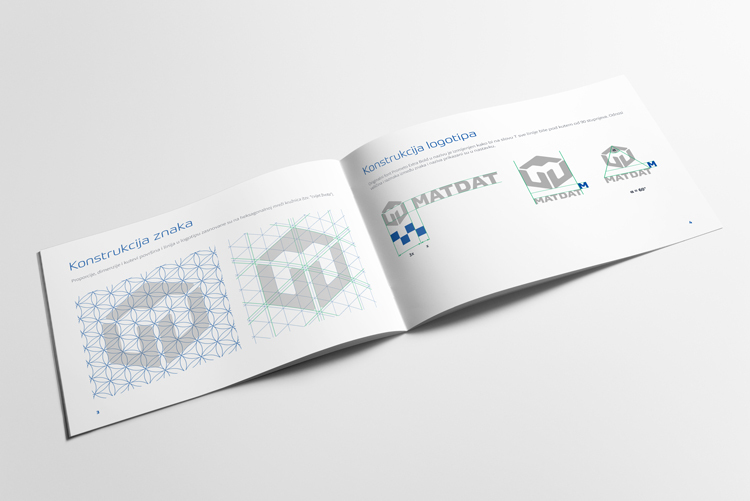 MATDAT is a website that offers integrated services aimed at scientists and engineers. 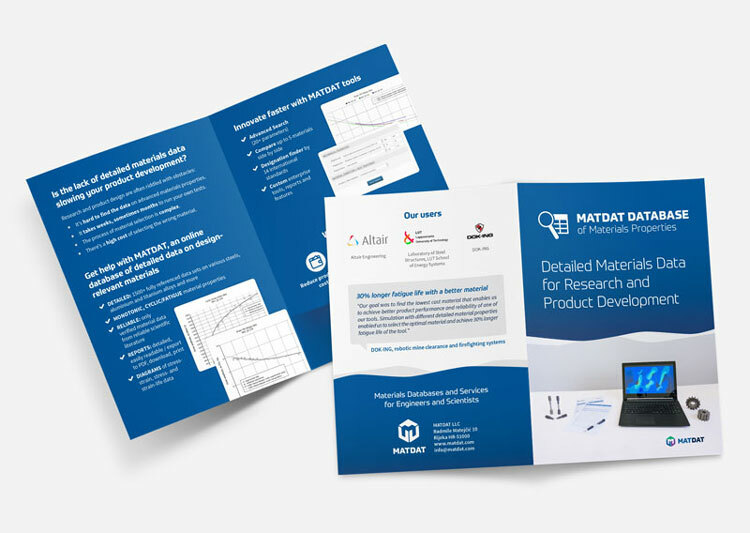 Their offers include a material properties database, directory of laboratories and services, as well as a repository of materials research data. Their data surpasses that of their competitors in quality, as well as volume, and they've become an indispensable tool for universities and renowned companies such as SpaceX, Philips, and Intel. After they've outgrown their current website and brand, they felt the need to set the foundations of a more professional visual presentation before their big website overhaul. 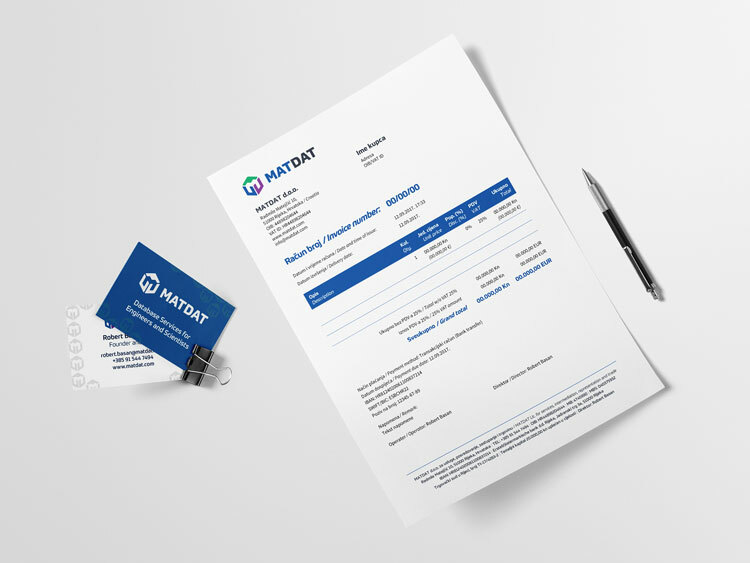 The client wanted a brand that communicates precision, reliability, sophistication and simplicity. We decided on the navy blue as the main color, which the target audience is accustomed to. 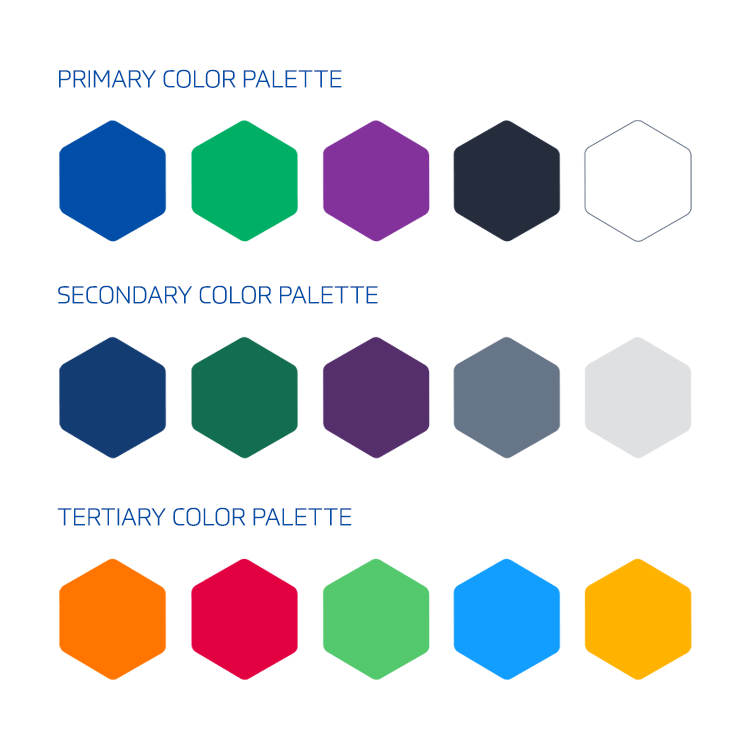 Two other colors – violet and green – were selected as additional brand colors. These colors are used to differentiate the three main offers. 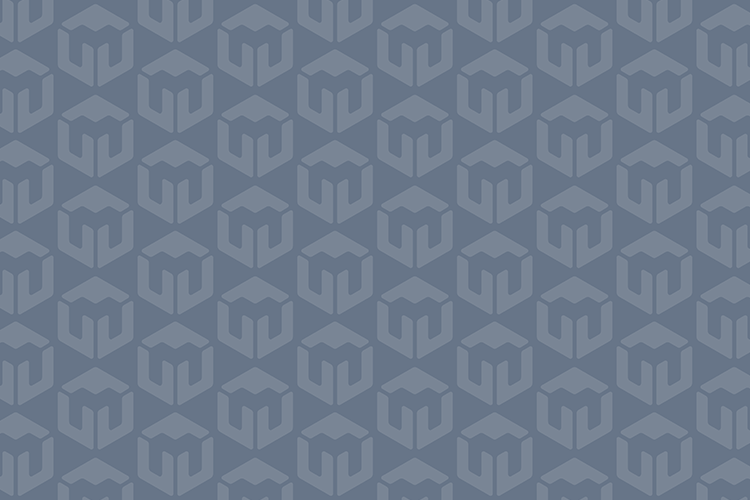 The logo communicates an ecosystem of integrated services which fit together like a puzzle, and the negative space within the symbol forms the letter M.
I've also created comprehensive branding guidelines, which include logo usage guidelines, color palette, typography samples, photography usage guidelines, as well as samples of graphic patterns that may be used in promotional materials. 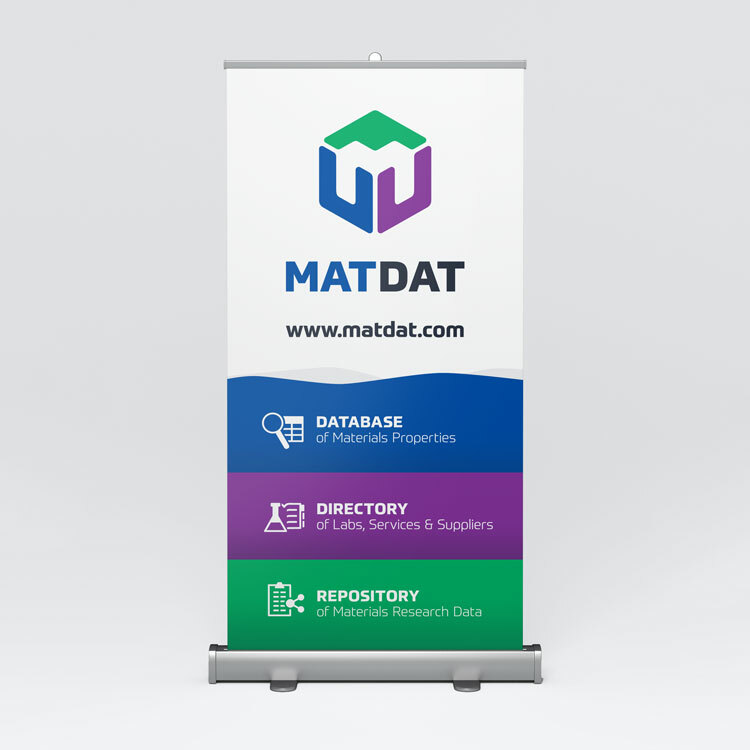 During our continued collaboration, I designed additional brand applications and promotional including brochures, presentations, social media graphics, roll-up banners, etc.